The pleasant experience or its opposite are the backbone of our memory, the connection of our episodic memory with our semantic memory. Do I remember my first visit to a museum? 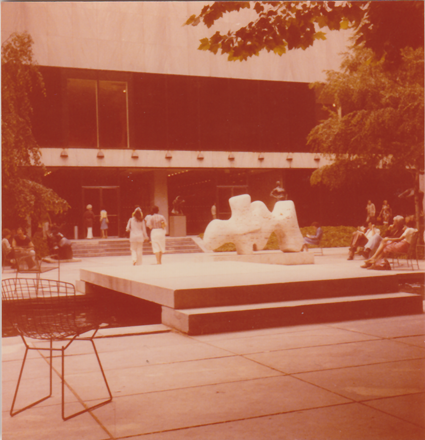 It was in New York City in 1976, at the Museum of Modern Art. What do I remember? 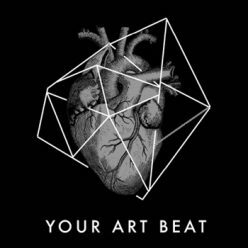 The impressive collection of modern and contemporary art in a fantastic building with a beautiful sculpture garden. 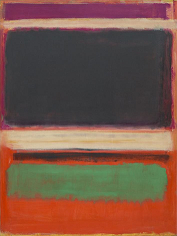 A painting by Mark Rothko, Magenta, Black, Green on Orange, painted in 1949. The painting shows his strict attention to detail, composition, depth, balance, color, and scale. However, was I there or did I internalize stories of a friend who told me about his visit to the museum that made me think I was there myself? How does the memory actually work? Roughly, there are three sections of memory: perception memory, short-term memory and long-term memory. All information is initially stored in the perception memory and at the same time, the brain decides what to assign to the short-term memory and what to ignore. People are actually not able to store or process everything. They need to distinguish. The short-term memory is the working memory where all information is processed. Here, information remains for less than a minute. When people get older, their short-term memory becomes more susceptible. Short-term memory determines which information is fed into long-term memory. Whether the pieces of information are actually embedded there and retraceable depends on the codes they have been provided with. The long-term memory is dependent on information being sufficiently coded, either by adherent emotions or by special learning techniques. Nothing is lost from the long-term memory; forgetting is just a failure to retrieve content from memory. Therefore, stored data must be searched for, since it is usually not immediately available. However, commemoration can be tricky. 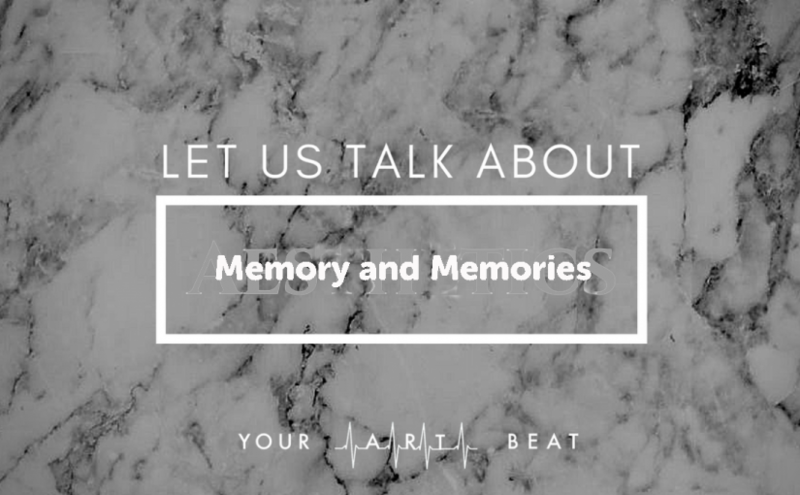 Because when we remember, we form fragments that we have experienced at different times and places into recollection or something that feels like recollection. Moreover, every time we remember something, when we dig out memory content, we modify it again. By the mood we’re in right then, by new information we didn’t have then. This is like a file that is modified repeatedly, and only the latest version is available. Therefore, we may have false memories, or there may be details in it that are not right. The memory is flexible and cannot objectively reflect the past, but adapts to the present identity of a contemporary witness. So it becomes clear that a strong distinction has to be made between personal memories and reality, since our remembrance may be pure fiction, fantasy and perhaps a dream. „In Search of Lost Time“ is a novel about time, about forgetting and remembering. How can one escape the incessant elapsing of time? Proust’s answer: Only by remembering the panorama of the past in special moments, for example by enjoying the famous Madeleine or the scent of lilac. These are moments of sheer beauty, great sensuality and pure happiness. Back to the Museum of Modern Art in New York City. Rothko’s painting has burned itself into my memory as an image; in fact, I did see it there.